It’s that time of the year again when magazines, television channels and websites roll out their ‘greatest hits’ of the past 12 months. Those carefully curated lists of ‘top this’ and ‘best that’: prime fodder for when you’re suffering from mince pie fatigue and the Christmas sherry has turned your brain to mush. Which is why we’re getting in on the act. Ladies and gentlemen, may we present to you, our most-read stories of 2018. Delivered, in time-honoured fashion, in revere order. Click the headlines to read more. 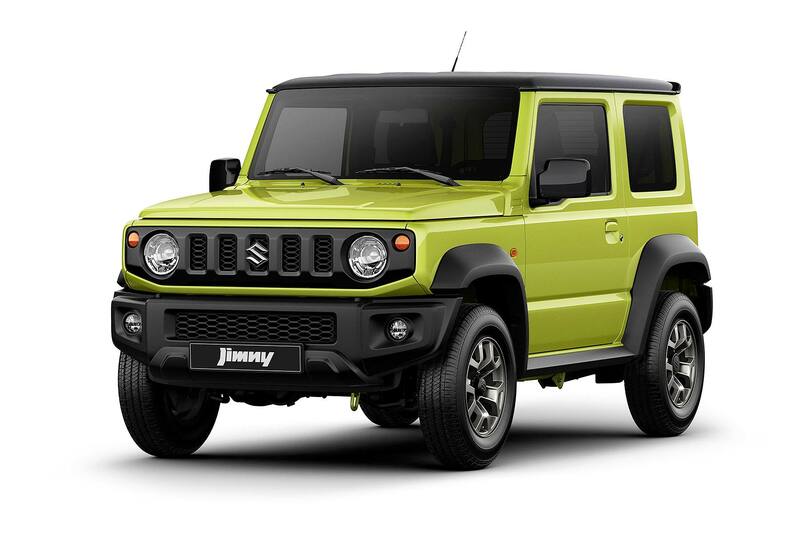 The Suzuki Jimny has owned 2018. While this preview piece creeps into our year-end round-up, the other Jimny articles – including our first drive in Germany – are all hovering just outside the top 20. Not bad for a sub-£20k 4×4 that is yet to hit the streets. It’s worth noting that the Jimny review is second only to the McLaren 600LT on the list of most-read new car reviews. 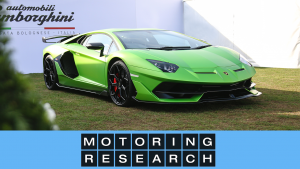 In June, we visited the National Association of Police Fleet Managers show to see what a motor show for police officers is really like. Based on this evidence, we can’t get enough of a good police car, unless one happens to be filling your rear-view mirror. John Redfern loves a good American land yacht, and many of you seem to share his passion. If this feature is anything to go by, size does matter. Some wood helps, too. A straightforward top 25 list of the biggest car brands in the world, based on overall registrations in 2017. Thanks to the Corolla, RAV4 and Camry, Toyota sat at the top of the sales tree. We predict it will retain its throne when we repeat the gallery in 2019. 16. Diesel particulate filters: why are they a problem? A relatively new piece on a rather common problem. 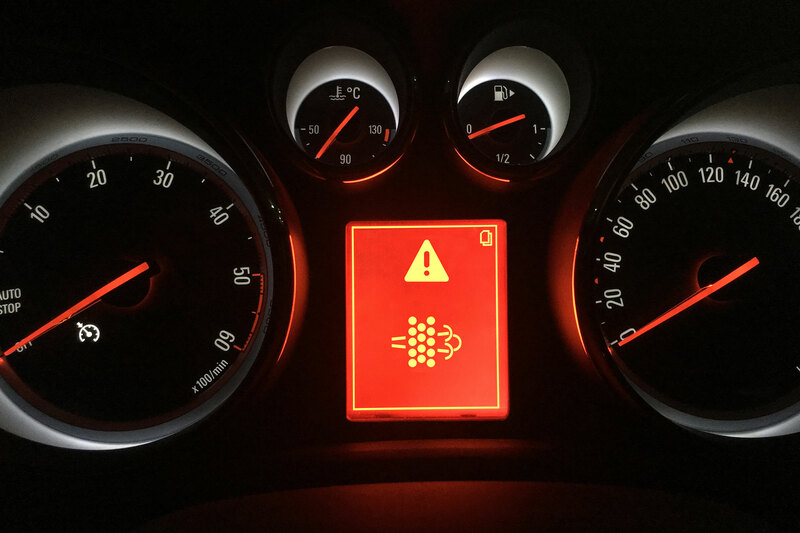 If you drive or are considering buying a modern diesel car, you need to be aware of the DPF and what impact it could have on your bank balance. Speaking of tax, a month ago, Ethan wrote an informative piece on how to declare SORN when taking your car off the road for the winter. It secures 14th place on the list of our most-read items of 2018. There are two names guaranteed to generate clicks: Jeremy Clarkson and Kim Kardashian. Imagine a headline containing both Clarkson and Kardashian. That’s guaranteed to break the internet. Wonders will never cease. A short news item on the return of Fifth Gear was read more times than the piece about Clarkson’s favourite car. Good news for Tiff, Jonny Smith and VBH. Nobody loves wasting money, so if you fancy spending less time at the pumps in 2019, these are some of the cars you might want to consider. Alternatively, if you enjoy visiting petrol stations, why not buy a Monaro? Or a Bentley. It’s an old piece, but it continues to deliver the goods. This nostalgic feature contains some rather evocative press photos, including a black and white shot of a Rover Vitesse and a Ford Lotus Cortina on three wheels. Hashtag clickbait. First published in January 2016, this feature on cheap(ish) classic cars remains relevant at the end of 2018. Most of the cars remain relatively affordable, but you’ll have fewer to choose from. 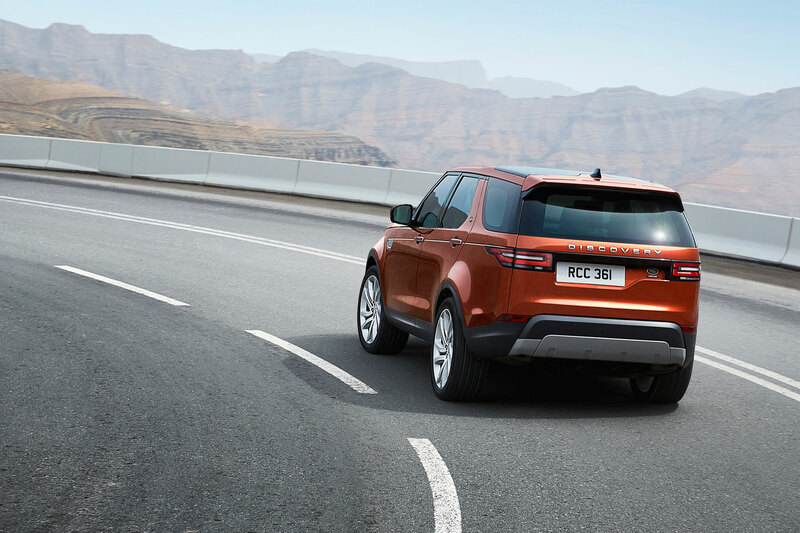 Would you spend £1,200 on a number plate kit for the new Land Rover Discovery? Based on the number of times this piece from the summer has been read, there are plenty of people who would. Forget dreaming of a white Christmas, it would appear that many people were simply waiting for Apple CarPlay to add Waze and Google Maps functionality. Next year, we expect Apple CarPlay to include a Santa tracker. 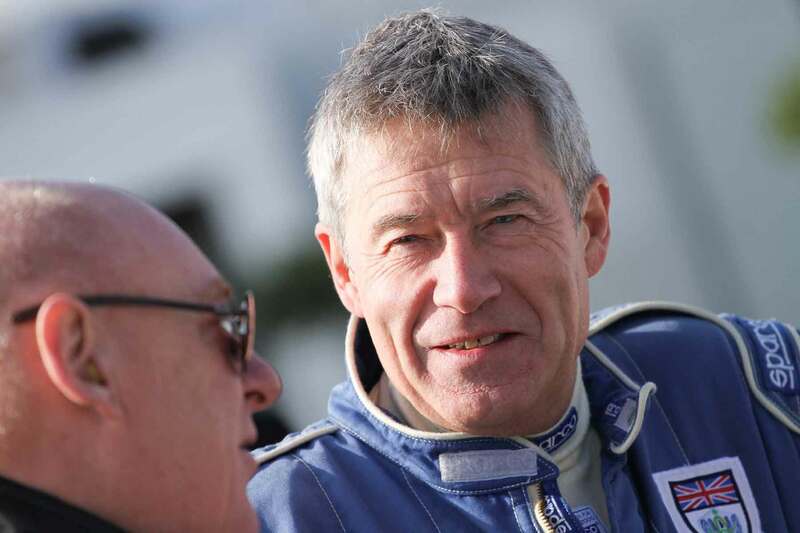 Richard spent six months with an Audi A4. Fittingly, his long-term review secures sixth place on our list. 5. Can you drive your car after an MOT fail if the old test hasn’t expired? If there was a prize for the longest headline, this would be in with a shout. Back in January, John Moroney told the tale of a small collection of cars that were driven into a North Carolina garage in 1991 and then forgotten about for the next 26 years. 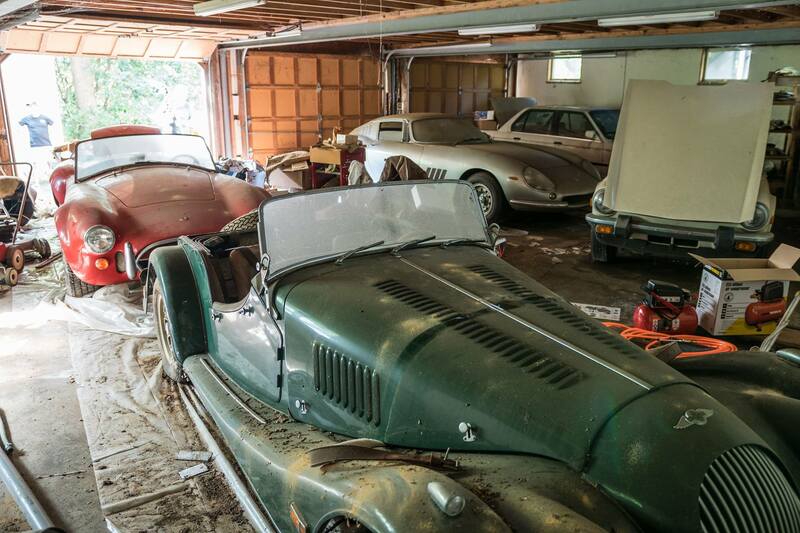 It struck a chord, because the internet loves a good ‘barn-find’. This one is of no use to you now, but rest assured, we’re preparing a new version for 2019. 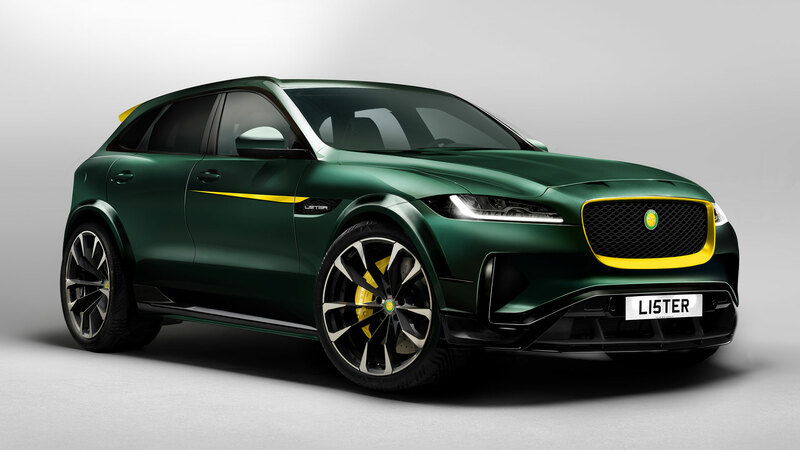 While the other is focused on a 200mph SUV. 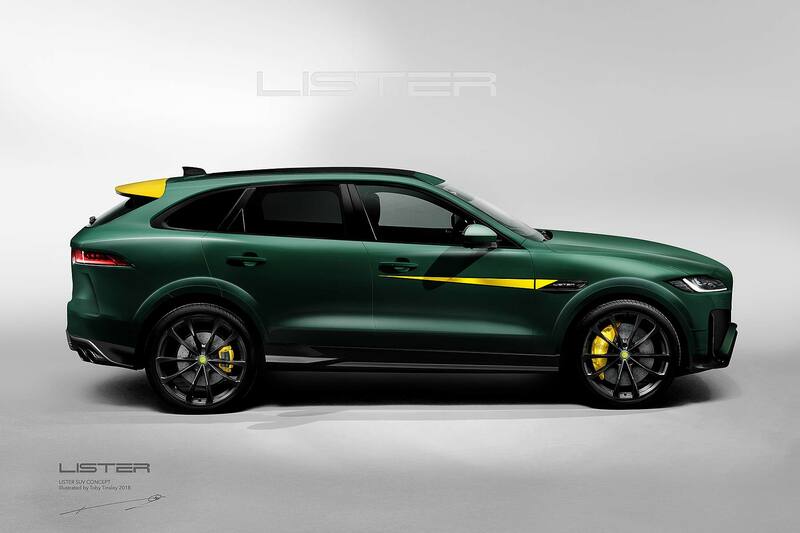 News of the Lister LFP was by far and away our most-read story of 2018 and, by some margin, the one with the most comments. To be fair, you might need to know where to buy cheap petrol if you drive a 200mph SUV. Happy New Year, and thanks for reading the words of Motoring Research in 2018.